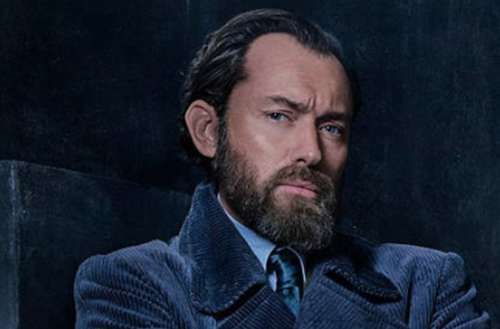 Last year, when Warner Bros Pictures first unveiled images from the second film in its Harry Potter-related Fantastic Beasts franchise, we wondered whether the character of young wizard Albus Dumbledore would be openly gay, just as his author, J.K. Rowling, had said he was. Director David Yates has said that the second film, entitled Fantastic Beasts: The Crimes of Grindelwald, will “not explicitly” show that Dumbledore is gay, leaving some LGBTQ fans very upset. 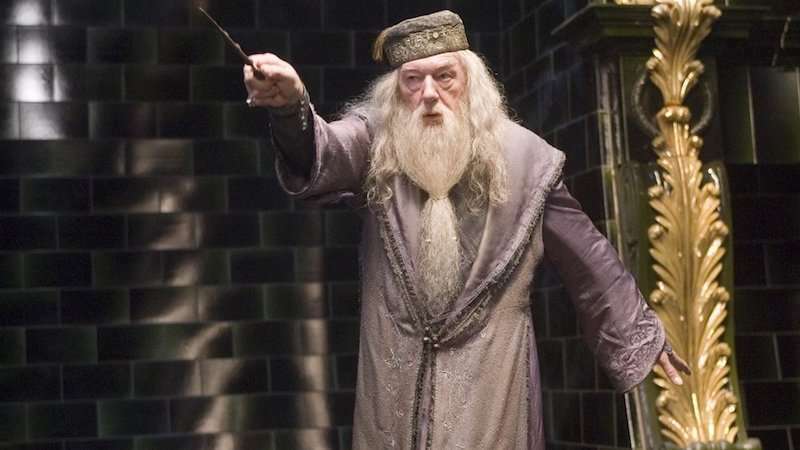 In October 2007, J.K. Rowling, author of the Harry Potter books, revealed that she had long envisioned Dumbledore as gay. According to Rowling, Dumbledore — the headmaster of series’ wizarding school, Hogwarts — hadn’t been explicitly gay in the books because his love for his wizarding associate Grindlewald ended so tragically. Dumbledore defeated Grindlewald in a duel to stop him from becoming a magical Hitler, basically. Since his one romantic attraction had ended tragically, Rowling claimed, Dumbledore lived a solitary life for the rest of his days, free of any outward romantic or sexual attractions. Dumbeldore was portrayed by Richard Harris and Michael Gambon in the original ‘Harry Potter’ films. LGBTQ fans felt divided about Rowling’s claim: While some felt happy to have a major gay character in a massively popular fantasy book series, others claimed that Rowling had “queer-baited” LGBTQ fans by claiming Dumbledore is gay without providing any explicit text to prove it. 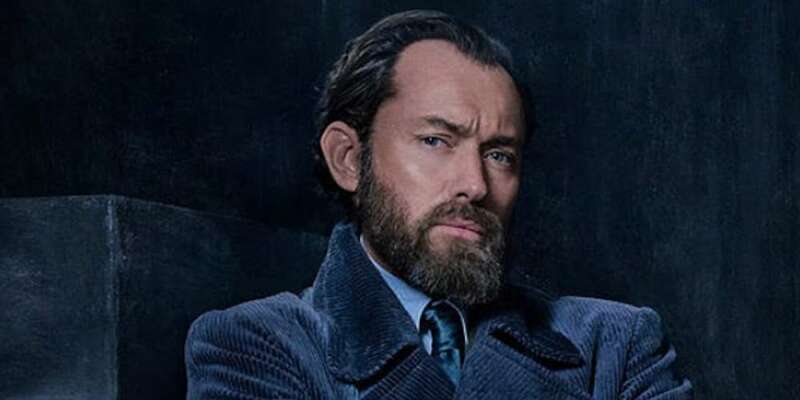 Jude Law as Dumbledore will be fighting against Johnny Depp as Grindelwald. Depp’s casting was controversial due to the accusations of domestic violence during his divorce from Amber Heard last year.